Harebreaks Wood is an area of ancient woodland, largely unchanged since 1600 and the remaining remnant of a much larger 19th c. area called Longspring and Leggatts Wood. Up till relatively recent times the woodland would have been grazed by livestock as wood pasture giving rise to the open heath-like feel that is still evident in parts of the wood today. 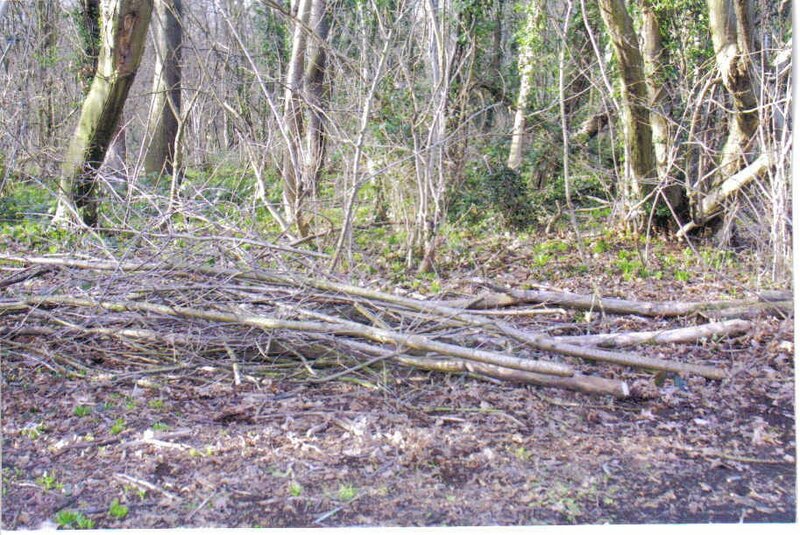 Later still the wood was 'worked' and there is evidence of coppicing going back to the earlier years of this century. 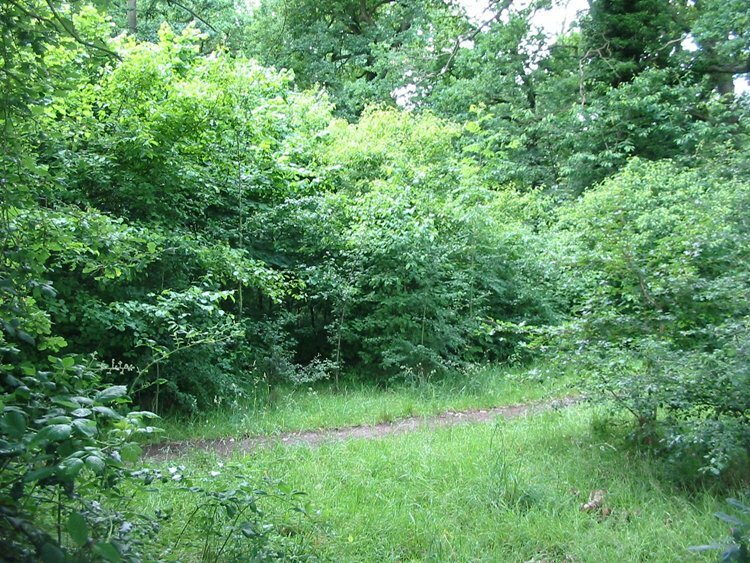 The Friends of Harebreaks Wood still manage the wood by maintaining the coppicing, amongst of other aspects of practical woodland management. Harebreaks Wood is one of the most central woodland sites in the district of Watford and is the only area of ancient woodland in urban Watford to which there is public access. 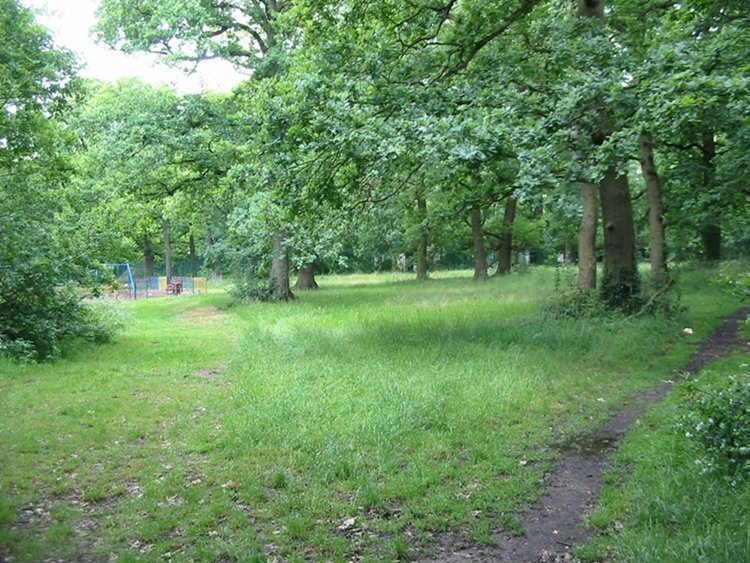 This is typically what the area between the Adventure Playground and the football pitch looked like before the Friends of Harebreaks Wood carried out some planting. Fascinating facts about ancient woodland.